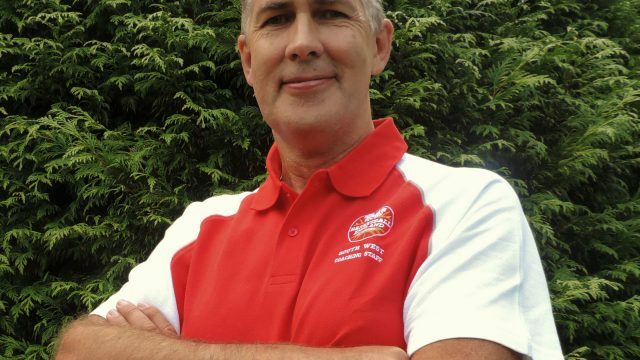 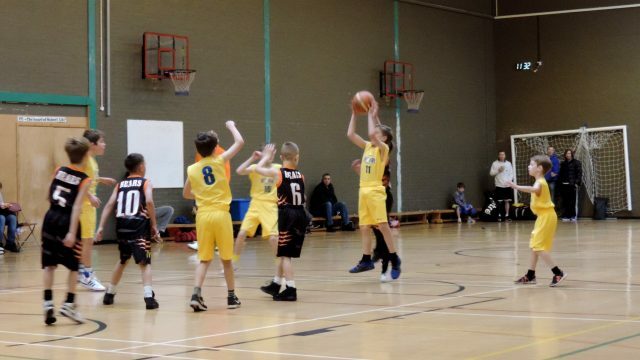 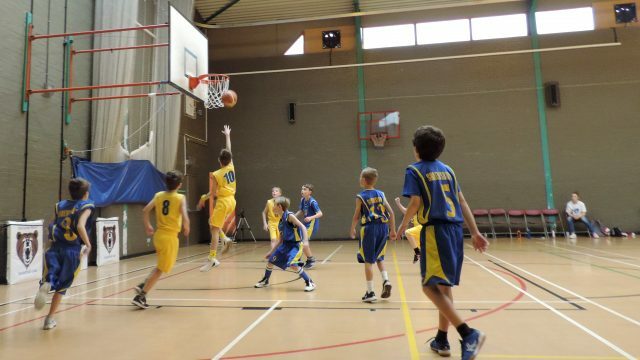 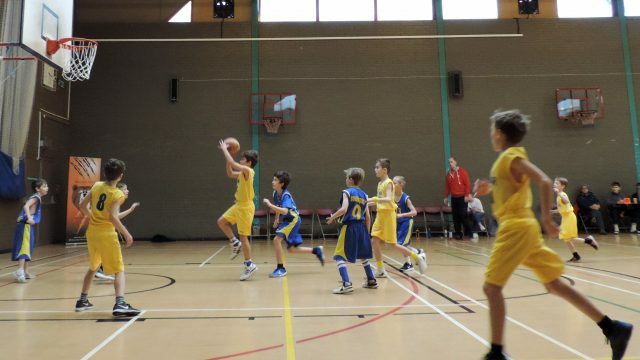 Read more Ready for a new season of basketball? 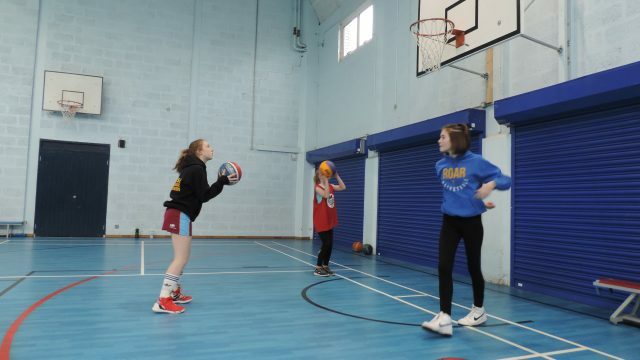 Girls u14 3×3 Basketball in Herefordshire! 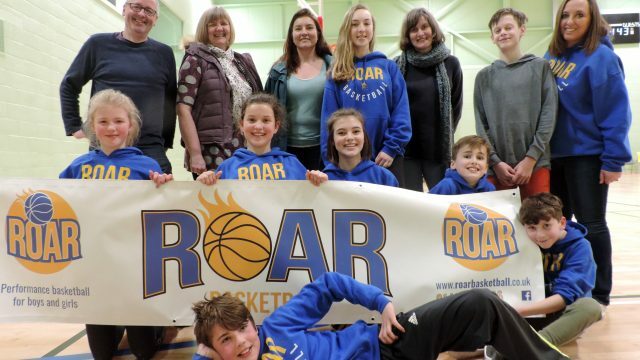 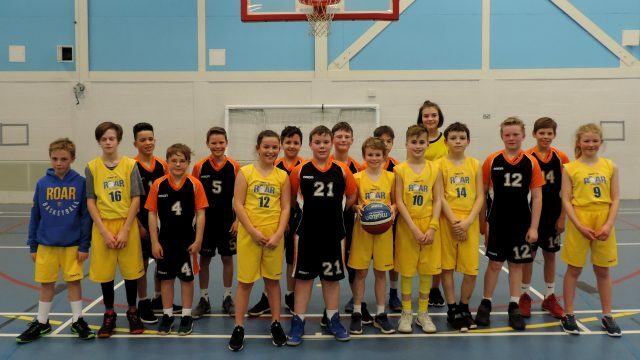 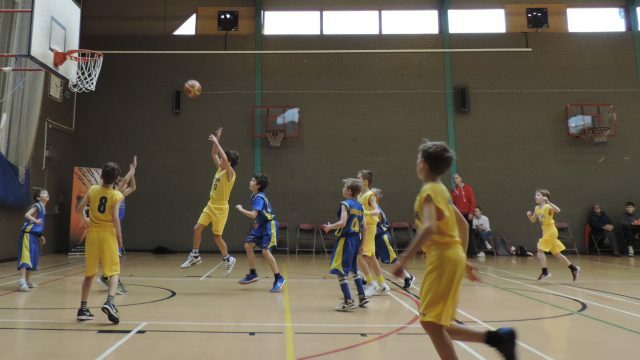 Read more Girls u14 3×3 Basketball in Herefordshire!